Polaris has issued a safety alert for 2018 RZR Turbo S vehicles. 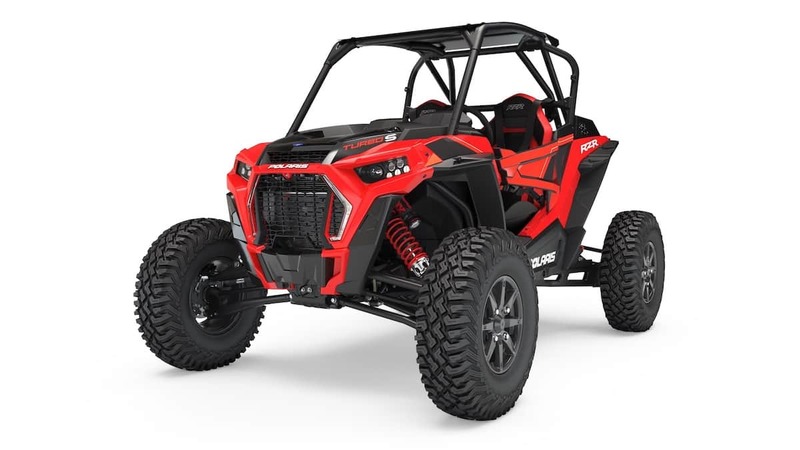 Polaris has determined that the Rollover Protection Structure (ROPS) on 2018 RZR XP Turbo S vehicles may not meet Polaris quality standards, which may increase the risk of injury in the event that a vehicle rollover occurs. Polaris advises owners not to drive their vehicles until evaluated and serviced by their local dealer. Polaris is evaluating a comprehensive repair, targeting availability before the end of August with parts shipping to dealers in early September. Polaris is notifying dealers and contacting affected consumers by mail, and email if available. To search off-road recalls by model or vehicle identification number (VIN), visit http://www.polaris.com/en-us/rider-support/off-road-recalls.